This year, we help you complete your Father's Day gift with one of these amazing products. 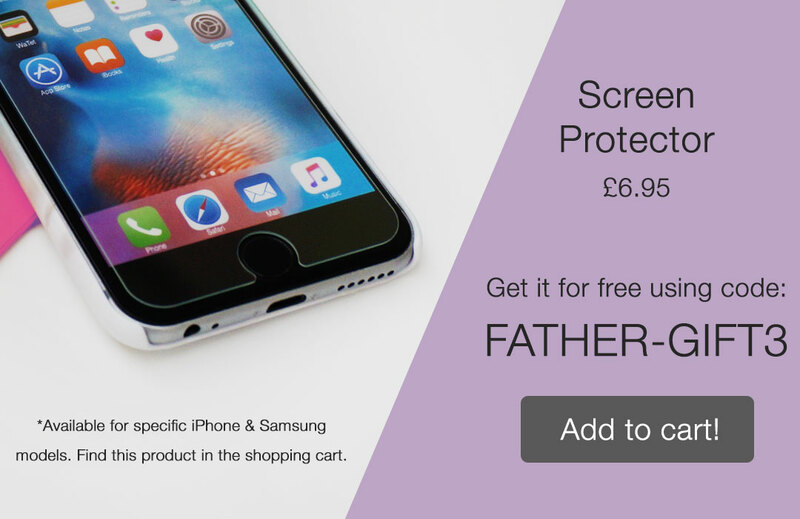 Make dad proud with a custom phone case with your favourite picture together, guaranteed to be a gift he would love. 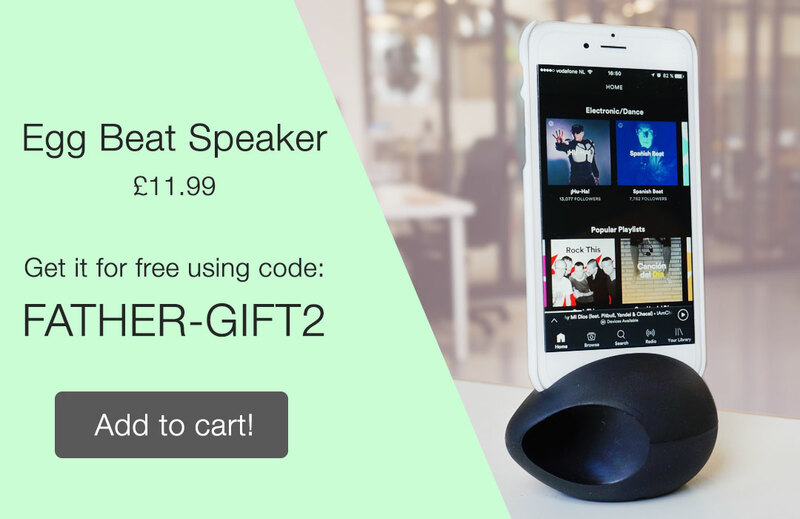 Place an order above £14 and receive one of our FREE Gifts! 1) Choose a phone case and personalise it with that picture that dad loves. Once you're done, add it to your cart. Our only conditions? Your order must have a minimum value of £14 and you can only choose 1 free gift per order. Terms and conditions of the promotion. 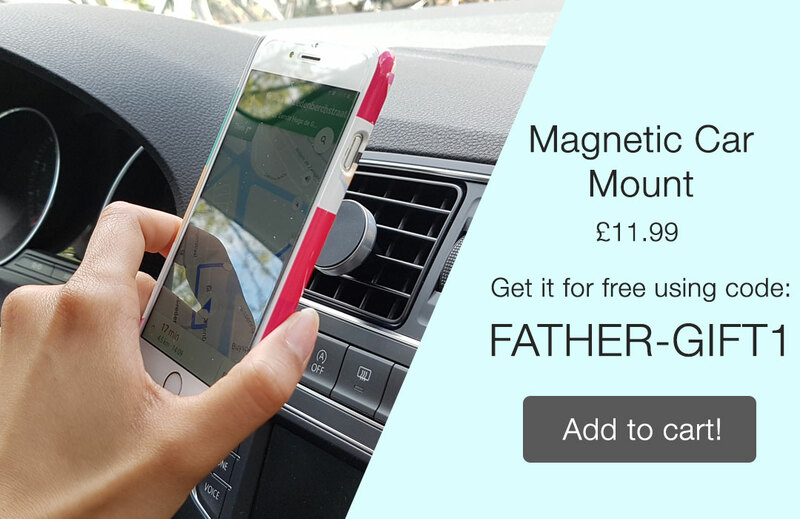 This gift will definetely come in handy when your dad takes his car and needs to keep his hands free!